The children have been using their knowledge of scales to record how heavy objects around the classroom are. They used grams to record their answers. Our value this half term is kindness. The children have thought about what it means to be kind, why it is so important and just how easy it can be! They were able to choose role models in the class who always demonstrate kindness, thinking about how they can learn from them. Today the children went on a pirate treasure hunt to find missing items! 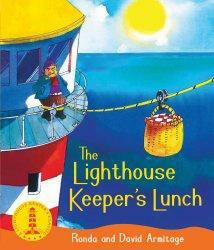 They really got into character and imagined the island using their senses. 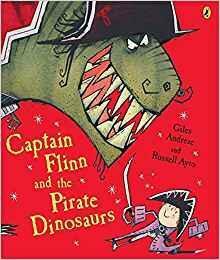 In English, we have been writing adventure stories, inspired by the book Captain Flinn and the Pirate Dinosaurs. Watch this space for some of the children's work! 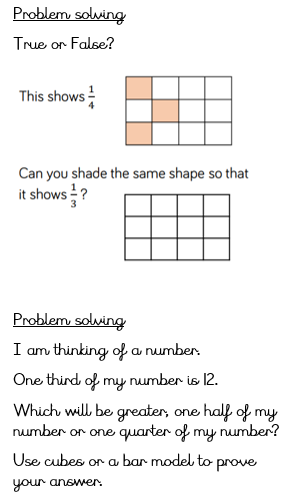 In Maths, we have looked at fractions, time, measurement and position and direction. In Topic, we have been bringing the Pirate topic to life through messages in bottles, swag bags and getting into character! 5 What do I eat? This half term, the Year 2 children are exploring the topic Fires and Festivals! In English we have been looking first at Firework Poetry, and then beginning the journey story On The Way Home. In our topic lessons, we've thought about many festivals around the world that take place at this time of the year. A big welcome from all the staff in Year 2! We've had a great first week, filled with enthusiasm from the children. We know it's going to be an exciting year. 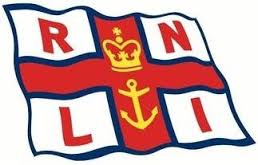 We sail straight into our Seaside Rescue topic and are very excited about our visit from the RNLI. The children will prepare their own interview style questions to ask the volunteers. 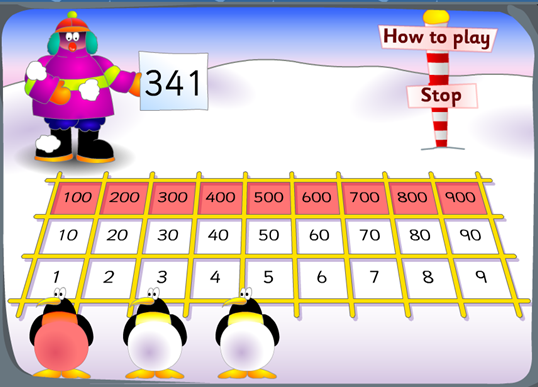 In maths we look at place value and ordering numbers and at the different ways we can add and subtract, such as jumping on the number line, using a number square and column addition. 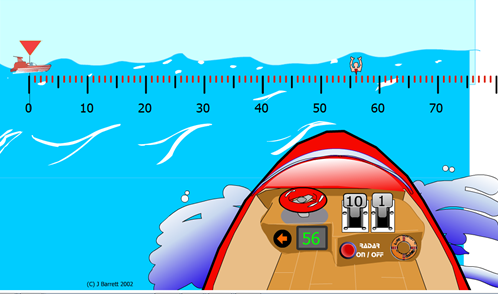 Here are a couple of games to help develop your understanding of place value... place the penguins and lifeguards! In science this term, building on our learning in year one, we are looking at our different body parts and their functions as well as identifying and grouping things that are alive, dead or have never been alive.